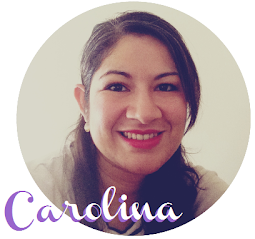 Carolina Evans - Stampin' Up! Demonstrator, Melbourne Australia: FRINGE scissors - The Coolest Invention Ever! 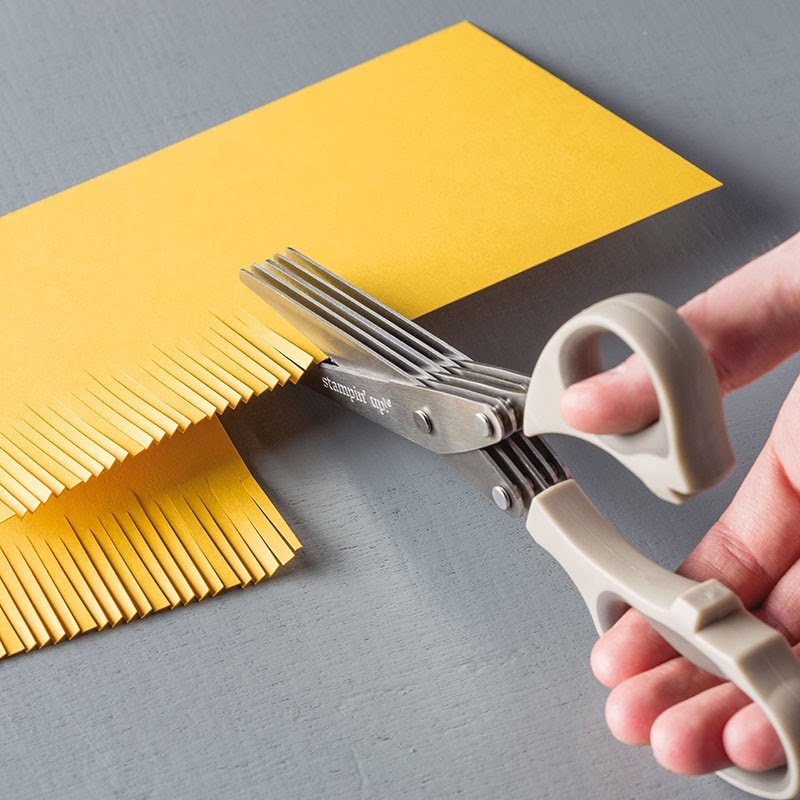 FRINGE scissors - The Coolest Invention Ever! I hope that you have been busy getting all creative and crafty with your Stampin' Up! goodies. How much fun are all the new products?? 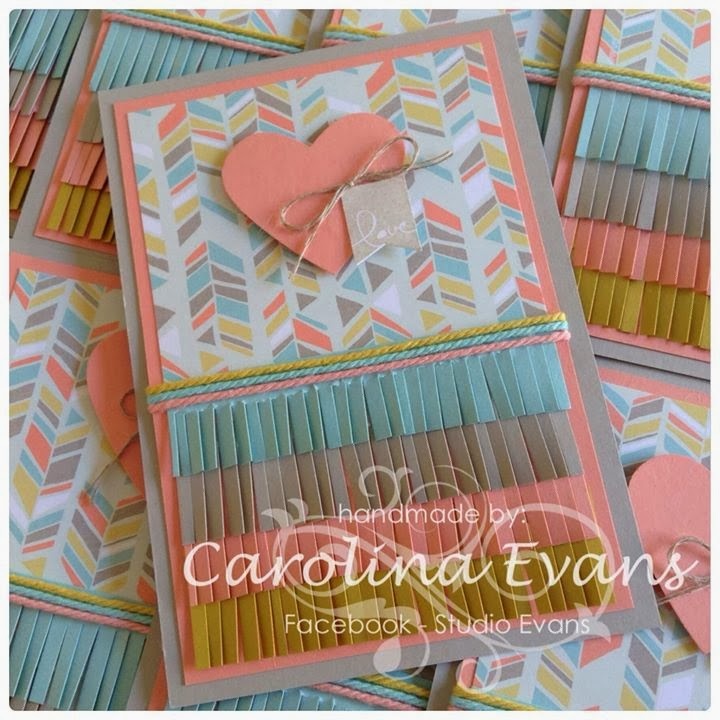 My favourite tool so far has got to be the new Fringe Scissors on pg 31 of the new Occasions Catalogue - products are available until 30th June 2014 so although there is plenty of time to go, you'll probably want to get them soon to use on your creations. I'm sure there are plenty more uses for these but here is a card I created using the Fringe Scissors. 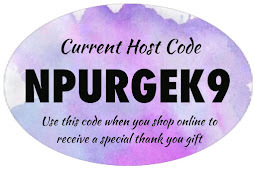 Current Stampin' Up! Supplies: "Thinking of You"
Don't miss out on the FREEBIES while the Sale-a-bration offer is still on - only available until March 31st! Here's an example Swap Cards I made with FREE products and the Fringe Scissors. Comment below what your favourite Sale-a-bration FREE product is to go in the draw to win this sample pack (pictured). Current Stampin' Up! Supplies: "Love"